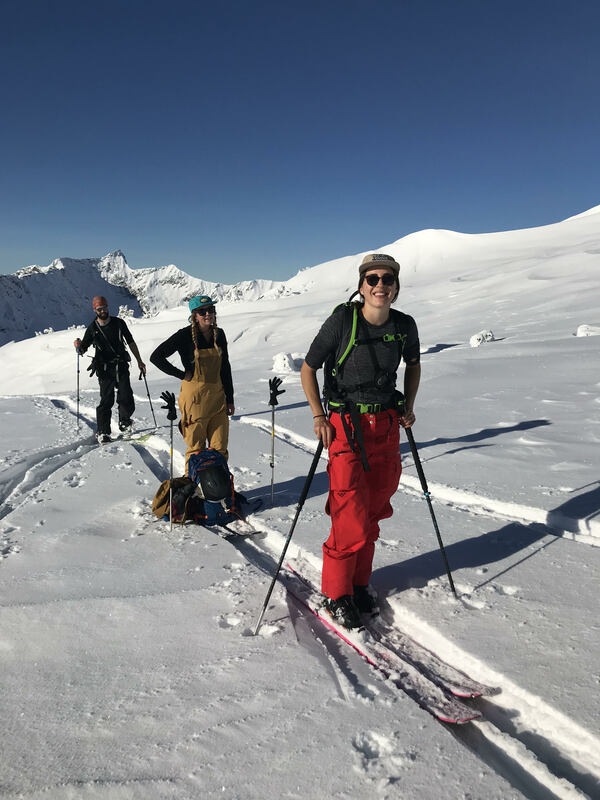 An informal session with Katya Crema and Tamara Hutchins, who will talk about their experience of learning to be comfortable in the backcountry. This informal chat is targeted at women who are starting to explore outdoor environments. Melbourne Girls Outside is a network of women who have built a community around supporting each other and breaking down barriers when it comes to exploring the outdoors. Katya will talk about her transition from an Olympian ski cross racer to backcountry adventurer. This will be an informal chat and Q & A.
Windy Corner Nordic Centre, Falls Creek. 4 – 5pm, Saturday Sept 1. The outdoor bar will be happening outside the shelter from 4 til 6, so why not grab a drink on the way in? For the full backcountry festival program, please check here. Previous One month til the inaugural Australian backcountry festival! Next Great t shirts. Great cause.